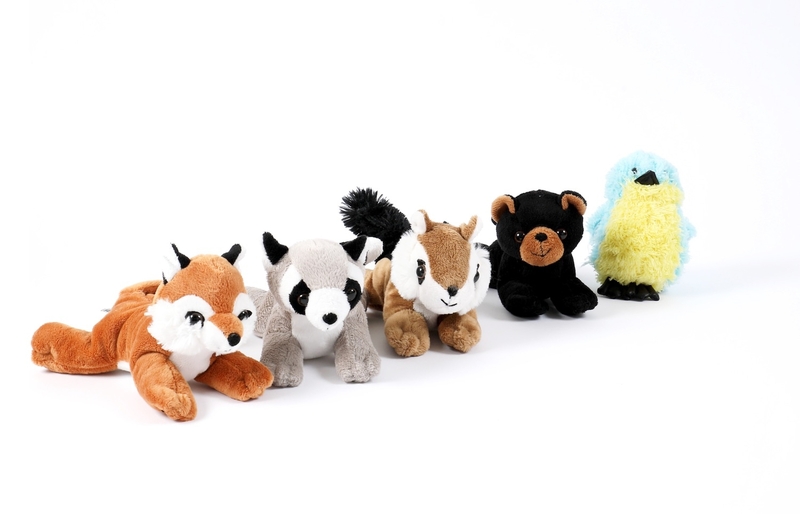 Cuddle up with these plush woodland critters! 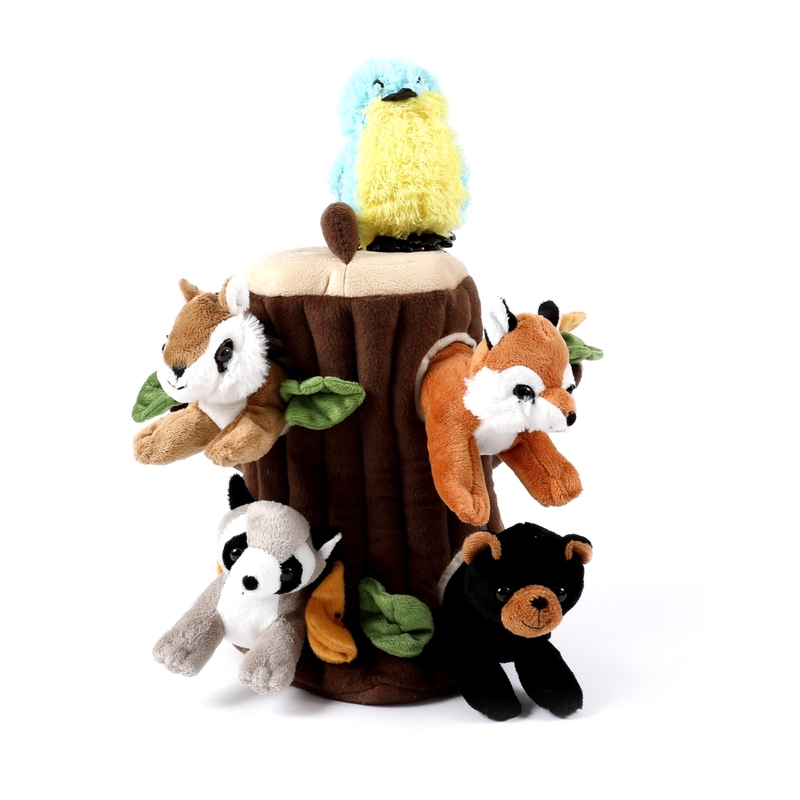 Preschoolers will love this 12” treehouse complete with five plush woodland animals. 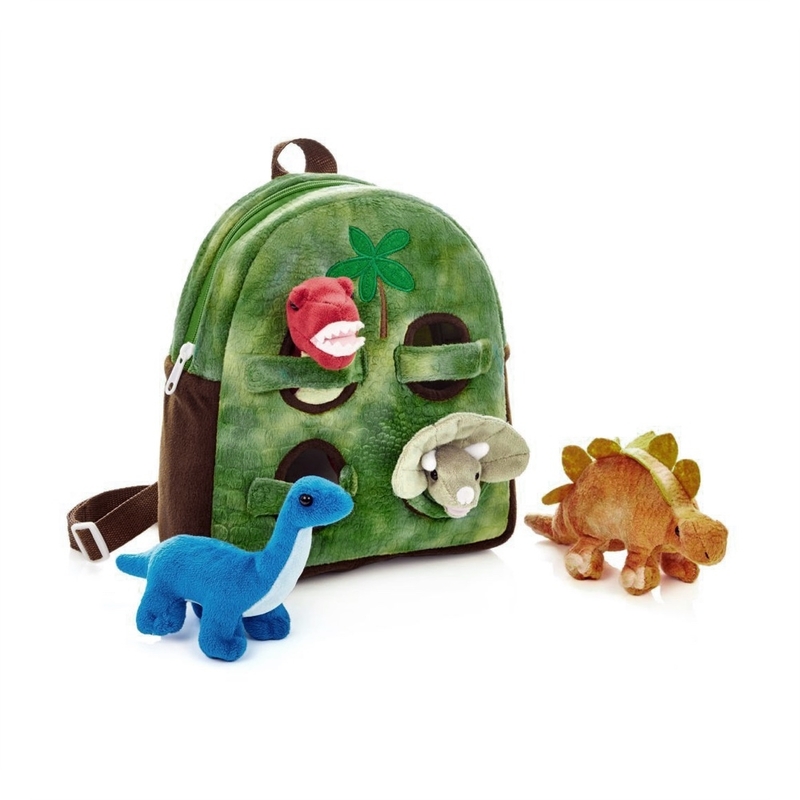 This playset features five 6” critter friends and a hollow treehouse that doubles as a storage and carry case. 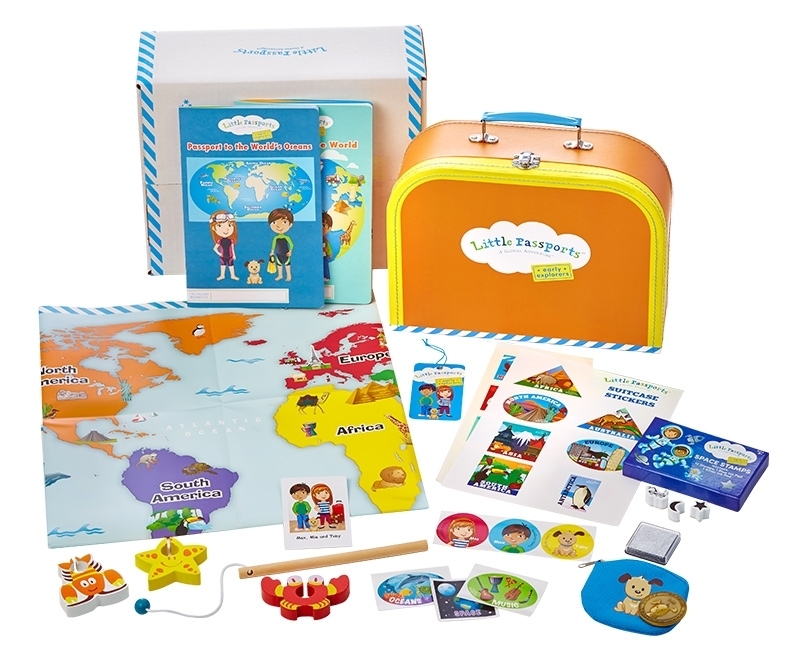 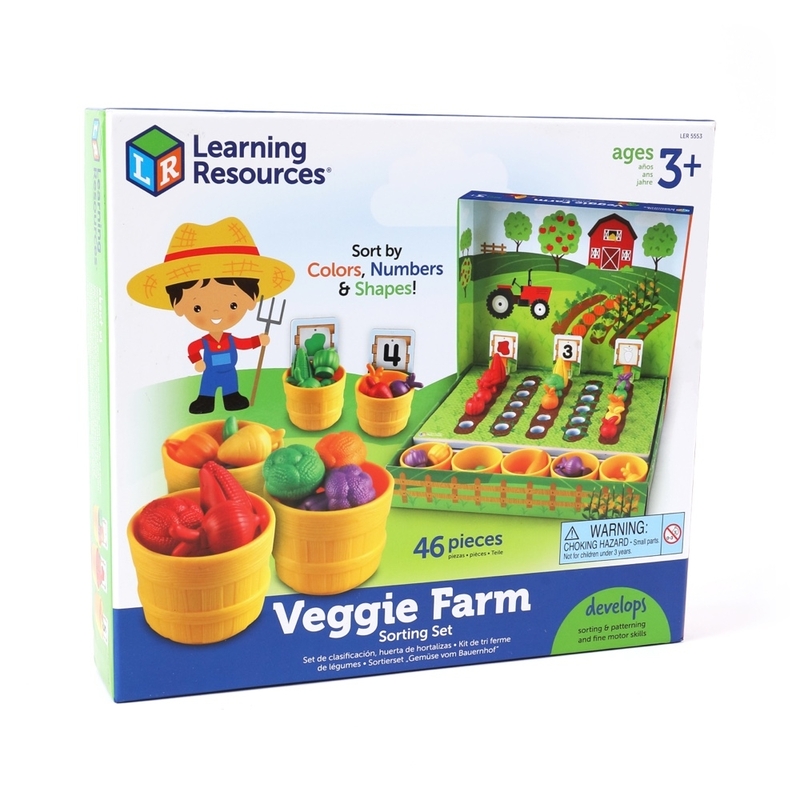 Perfect for imaginative play!